This is a photo looking up at the dome of St. Peter's Basilica in Rome. When I returned to the US and opened it on my computer, I remember how impressed I was the quality of the image given than I was pushing my luck when I took it. I had no tripod, the shutter speed was 1/40 second, the lens was at it maximum aperture of 4.0 and the ISO was 1000. All of those factors were "wrong" for good architectural photography. But I had the relatively new Canon 5D, which was revolutionizing the world of digital photography. This photo, incidentally, is the second in my "Anniversary Series," in which I pay tribute to photos that have already been posted to this blog. 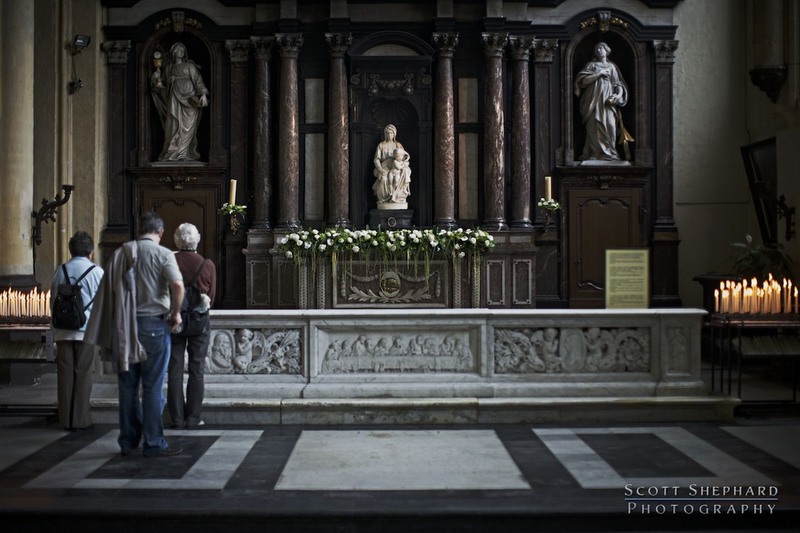 Deb and I visited Bruges, Belgium, in 2008 and among the many things we saw there was this serene statue in the Church of Our Lady. 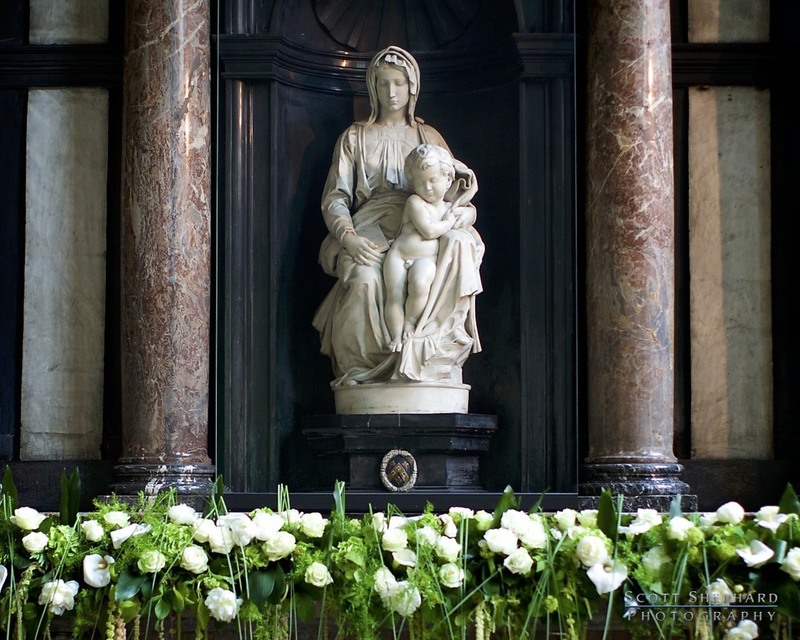 The sculpture, known as the Bruges Madonna, is by Michelangelo and is the only completed work by the master to find its way out of Italy. The sculpture is one of the "stars" of "The Monuments Men" movie, which Deb and I saw recently. The sculpture was stolen by the Nazis during WWII and a man gave his life in this very church trying to defend it the night it was wrapped in a mattress and secreted off to a mine hundreds of miles away from Bruges. The thing that struck me about this beautiful work is that on the morning we visited the church, there were less than 10 of us quietly admiring it. This contrasts starkly to the most famous work by Michelangelo, the "Pieta" in St. Peter's Basillica in Rome, which is usually surrounded by hundreds of elbowing tourists and pilgrims. Along with all of that, the "Pieta" is protected by thick, bullet-proof glass. 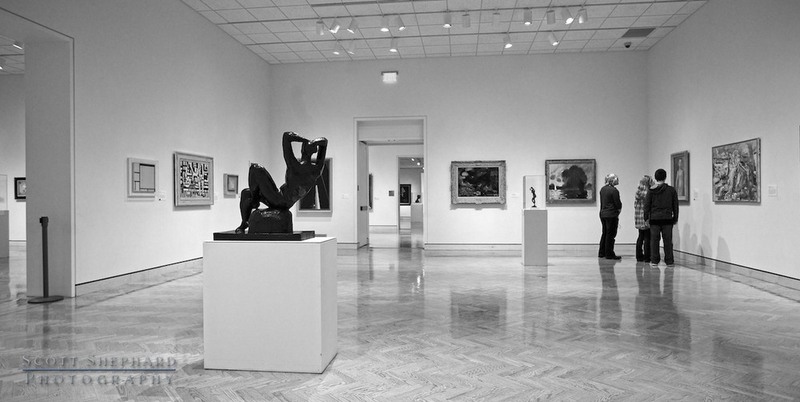 I would rather experience art in quiet and intimate surroundings. On this morning in the Church of Our Lady the only sounds were respectful whispers, quiet footsteps and the sputtering flames of votive candles. Mary and the baby Jesus were silent and serene. There were several iguanas at the resort in Mexico where we spent the last week. They liked bananas and posing in the warm Mexican sun. I have been on a bit of a hiatus from this blog, mainly because I am on a week-long trip to Mexico where a couple days ago it was 96 degrees F warmer than it was in my beloved home town of Watertown, SD. 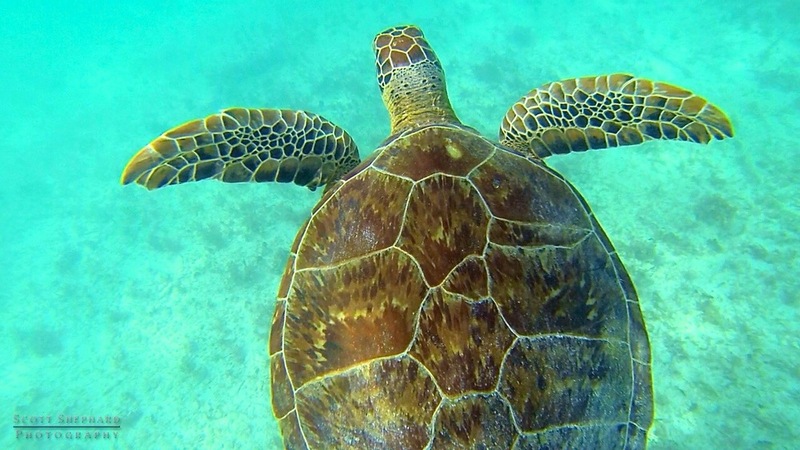 The photo today is a GoPro screen capture of some video I took just off the shore of the resort we are staying at. I'm working on getting the video posted here but I may be at the limits of my tech know-how: I am using an iPhone to write and post this entry and it is much less user friendly than my desktop computer. But we'll see. . . Tomorrow we fly back home to the frozen North. I am actually looking forward to it. I am taking a bit of a break from writing and in the process giving you at bit of a break, as well. Enjoy the photo. And how about a famous photographer quote? I am taking a bit of a break from writing and in the process giving you at bit of a break, as well. Enjoy the photo. But how about a famous photographer quote? I taking a bit of a break from writing and in the process giving you at bit of a break, as well. Enjoy the photo. And how about a famous photographer quote to ponder?